In order to raise awareness for FTD and money for research, co-founder Alexandra repeatedly tried to enter the New York City Marathon, but was denied. Alexandra then realized that it would be far easier to accomplish her fitness and fundraising goals with the help of friends and family, so she decided to form Project ReMind and run in the 2011 Cape Relay. 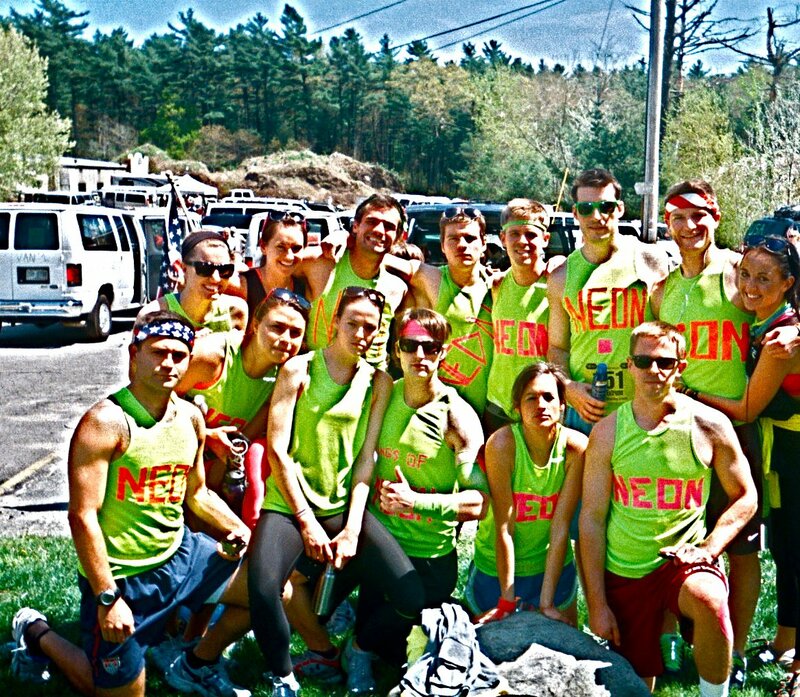 In 2011, 12 friends formed Team Project ReMind and participated in the Cape 13 Relay. 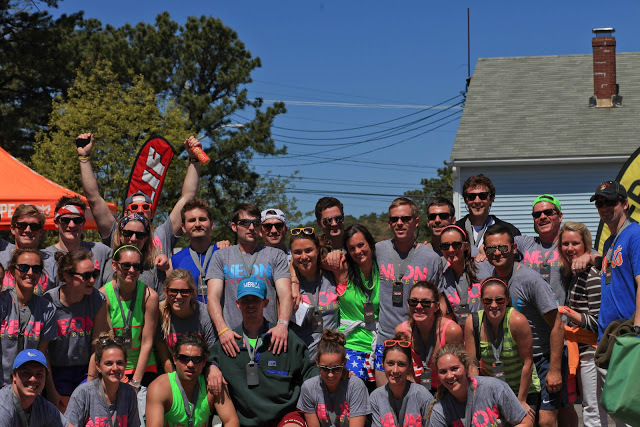 The team ran 189 miles from Quincy, MA to Provincetown, MA with the goal in mind to raise money and awareness for FTD. Fundraisers in both Boston and New York City were very successful with attendance of over 150 at each event. We succeeded in raising over $25,000 through online donations and fundraisers. Alexandra Sparks’ father, Kenny, passed away in August 2011 and in 2012 Team Project ReMind competed in his honor. 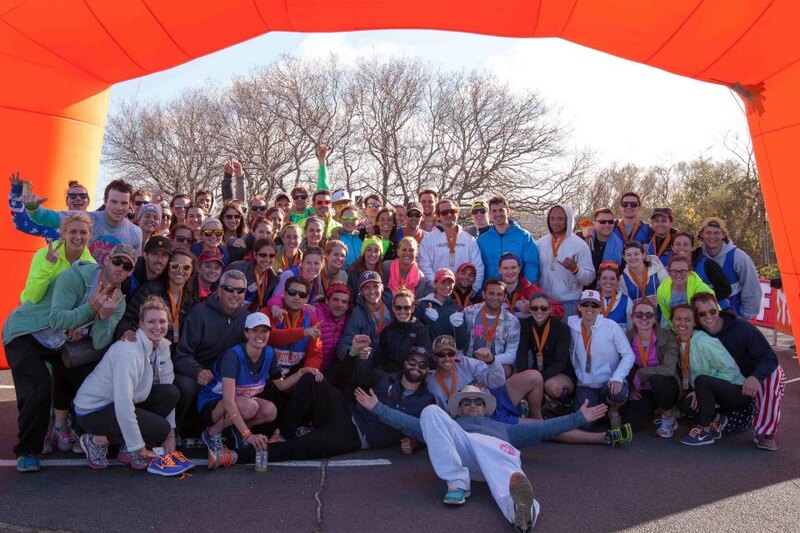 The group expanded to 36 runners and competed in the Cape Cod Ragnar Relay. Team Project ReMind was able to fundraise over $50,000 for FTD research. The money was donated to the Gladstone Institute of Neurological Disease to support the cutting edge research being done there on Frontotemporal Degeneration (FTD). In 2013, Team Project ReMind grew once more. Seventy-two runners participated in the Cape Cod Ragnar Relay event to raise money for FTD research. Project Remind was proud to donate $50,000 to Brigham and Women’s Hospital (BWH) to support Frontopemoral Degeneration (FTD) research. The funds raised will support the FTD research of BWH physicians Dennis Selkoe, MD, and Scott Michael McGinnis, MD. Their ultimate goal is to move the field toward more effective clinical trials, bringing treatments to patients who currently lack options. Come get to know us better at one of our charity events!